Detail page about the company: ASM Industries S.A.
Our vision: Inspired in the origins, challenging the present, fabricate the future. 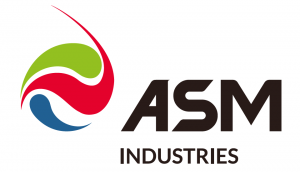 Part of A. Silva Matos Group, founded in 1980, ASM Industries (ASMI) is a holding company that operates in the field steel equipment manufacturing for renewable and marine industries, such as wind towers, off shore foundations and marine structures, having fabrication sites strategically located in Portugal. With a long track record and international recognition, ASMI is nowadays a reference supplier among the most demanded clients and partners in the global industry. Wind towers – Complete steel tower sections both for onshore and offshore application. 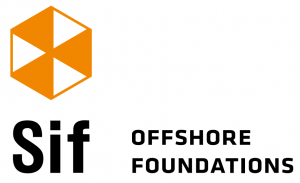 Offshore foundations – Complete or parts for foundations both fixed (monopiles, transition pieces, jackets) and floating. 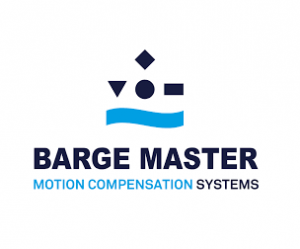 Marine structures – Wave energy, tidal energy, buoys, buoyancy modules, aquaculture. ASM Energia – Located in Sever do Vouga (Aveiro District) this facility is mainly dedicated to the serial manufacturing of wind tower, for onshore application, and other tubulars. The headquarters of ASM Industries is located in the same address. ASM Offshore – Located in Aveiro Port, with clear access to the open sea and own quay side, this new facility will be fully operational by Q1 2019 and it will be dedicated to the manufacturing of wind towers, primaly for offshore application and offshore foundations, namely monopiles, transition pieces and other tubulars. ASM Marine – Located in Setúbal, inside Lisnave Shipyard, this operational site with access to a quay side and dry dock, is optimal on assembly and sub assembly works, alongside the fabrication capacity installed, adequate to a proper response to the challenges of the offshore industry. Right, as we commit to quality and on time delivery, ensuring everyone’s safety. Better, as continuous improvement is part of our culture to achieve excellence. Passionately, as we have an enthusiastic team, motivated to achieve the highest performance. For you, as every project is special and we expect your challenges to help us exceed ourselves. What can you expect from ASM Industries? • dedicated and optimal production facilities, strategically located.